Zak Morgan's creative writing residencies of three to five days use music and storytelling to exercise students' imagination and encourage reading. Look under Resources on this page to hear a couple of the original songs written and performed by Zak and students from these residencies. NEW! Science of Sound Educational Concert - Science is fun, exciting and all around us. We all use it in our daily lives, often without even realizing it. With his unique humor and trademark wordplay, Zak points out the wonder of the natural world and shows how he uses technology to bring his ideas to life on stage. Students learn about pitch, frequency, magnetic fields and electric amplification in this interactive, joyful celebration of science. Zak Morgan’s wit has been compared to Shel Silverstein and Dr. Seuss. 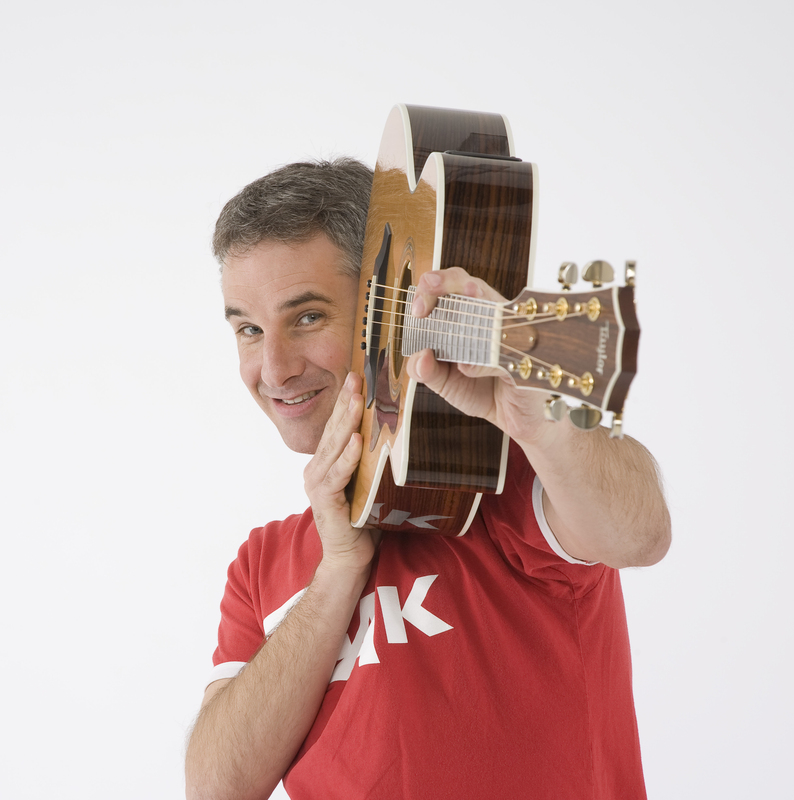 Zak has performed more than 2,500 concerts for children since 1999. 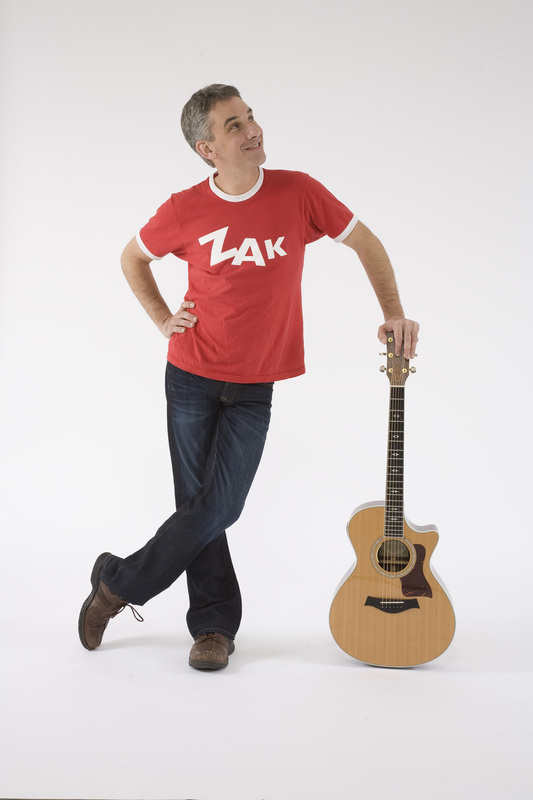 Zak’s unique brand of music delivers songs and poems with wit and charm that inspire and tickle the funny bones. His performance is filled with musical stories, laughter and warmth as he encourages children to learn through reading, imagination, and believing in themselves. Parents and children will use their voices, creativity and body movements to join in the fun. After earning a B.A. in English from Kenyon College, Morgan worked as Director of Rights Acquisitions for Recorded Books, Inc. and was immersed in the rich offerings of children's literature. His first CD, “Bloom”, was met with awards and many “Best of” listings and was followed by “When Bullfrogs Croak”. This CD was nominated for a GRAMMY, unusual for an independent release. In 2007 Zak released the DVD “ZakLand” with Hollywood director and producer Jay Silverman. 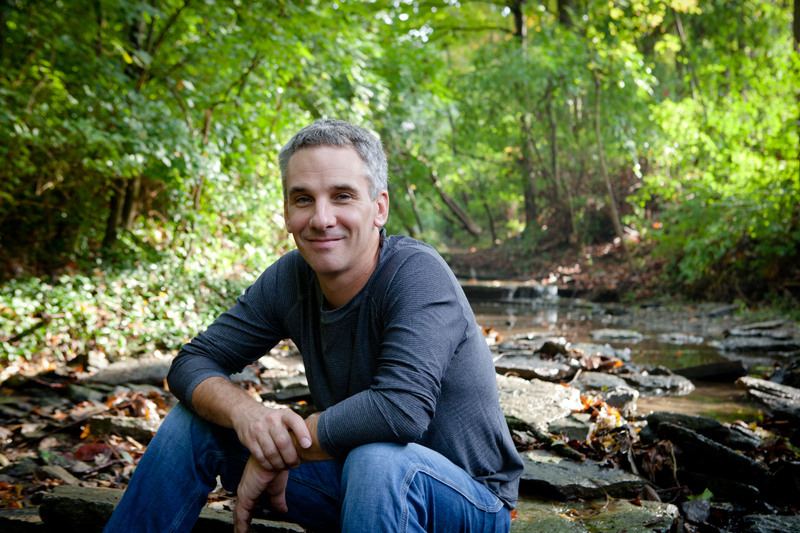 2011 brought “The Candy Machine”, an album about temptation and the golden rule. In February 2012, Morgan signed with myKaZoo Music/ Universal Music Enterprises and released “The Barber of the Beasts”. In 2014 Zak released “Christmas”, a collection of traditional pre-1900 Christmas songs.